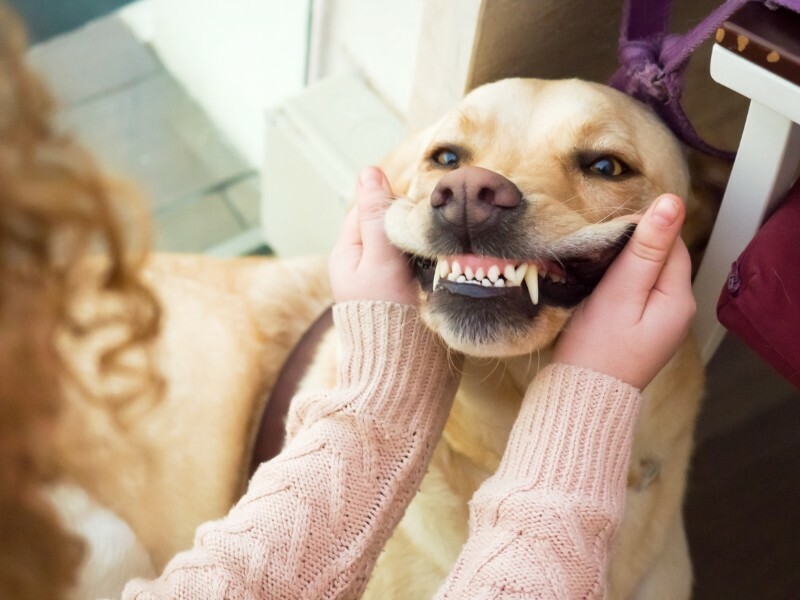 We love our pets and being close to them, but if you can barely stand your pet’s breath as you sit on the couch together, it may be time for a pet dental exam. Bad breath is often the first sign of dental disease, a common but preventable condition in pets. A regular pet dental exam is the first step toward preventing and treating dental disease. But when we say dental exam, do you know what we mean, what’s involved, and what the pet dental exam can show? Here, Ten West Bird & Animal Hospital answers those questions.